Who will win Map of the Month 100? Welcome one all to this milestone occasion, the 100th Map of the Month contest! We have quite a turnout this month, finishing only one submission shy of 10 total. This should be interesting. 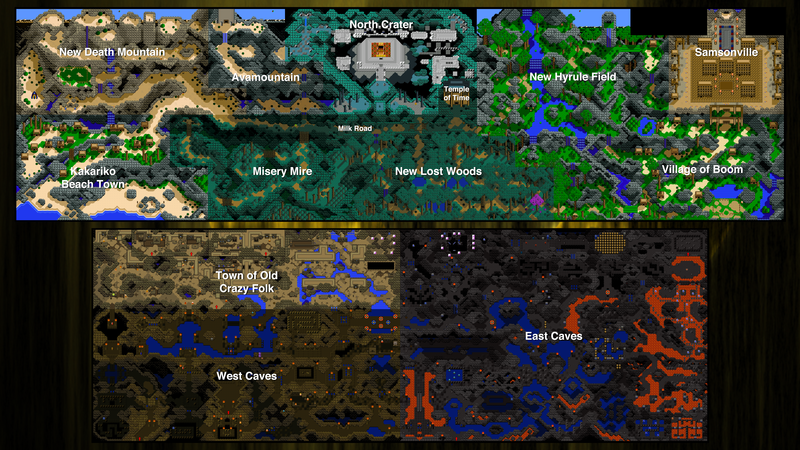 Without further adieu, here are your choices for Map of the Month 100! Presenting Prometheus: Eternal Hero. Cursed, with eternal life, and hung up to be killed every day for releasing the Flame of Hope, Prometheus sets forth on a journey. Unknowing of his savior, he treks blindly across the land, seeking answers, but gets caught up in a conflict much bigger than he would have imagined. The Waterlogged Wasteland, from way the heck back in 2007 when I used ZQuest. Congrats on reaching #100! 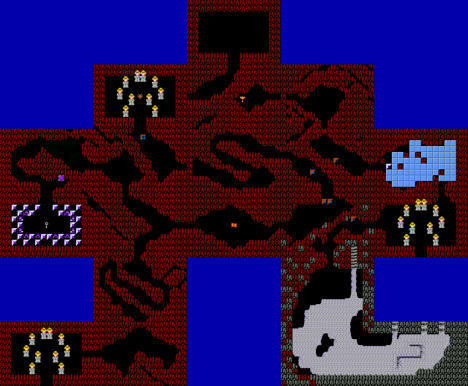 There is a very secret message in this map. Map of the Month 100, eh? Such a month deserves my very best! 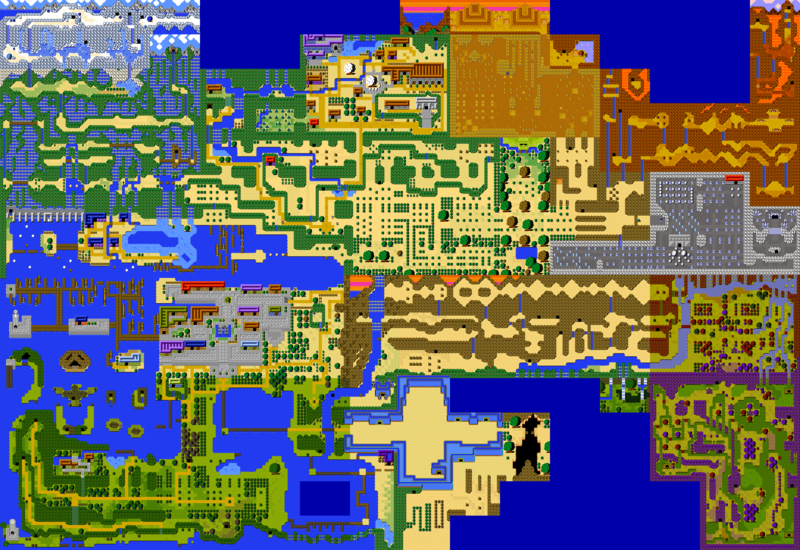 I present to you, the completed TRIFORCE overworld map and underground caves! 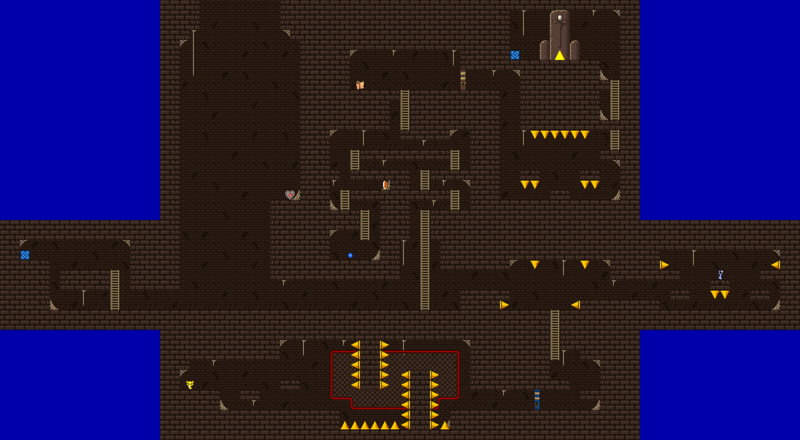 Only the mighty can defeat the Goombas in this cave and claim the Goomba Treasure. 2nd half of an old classic. Mevanía, a land with a beauty which belies its true nature, one ruled by demons and monsters. With the king's personal bodyguard missing, it falls on young Tag to rescue Princess Sarai. Just a friendly reminder. When looking at mine, please zoom in a little and look at some of the details. 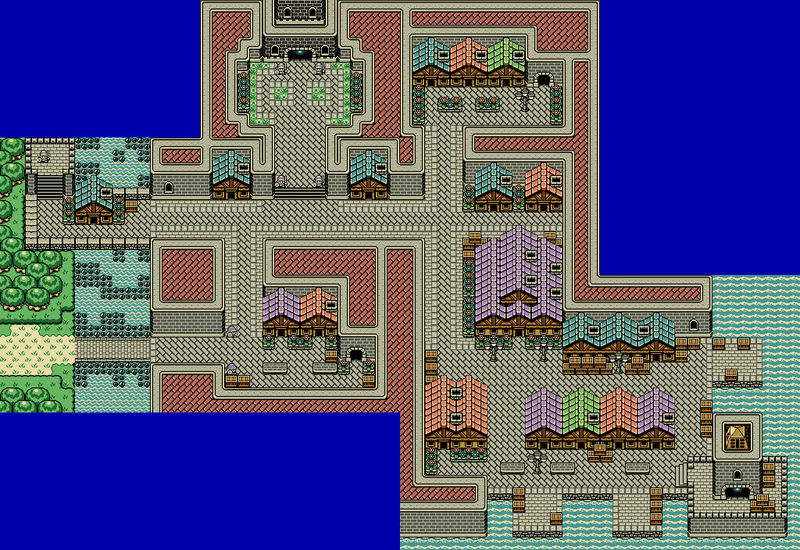 It's a very large map and may just look like a mess when looking at it at a glance. ;p Thanks for understanding. Great turnout, I'd come to expect nothing less of MotM 100. 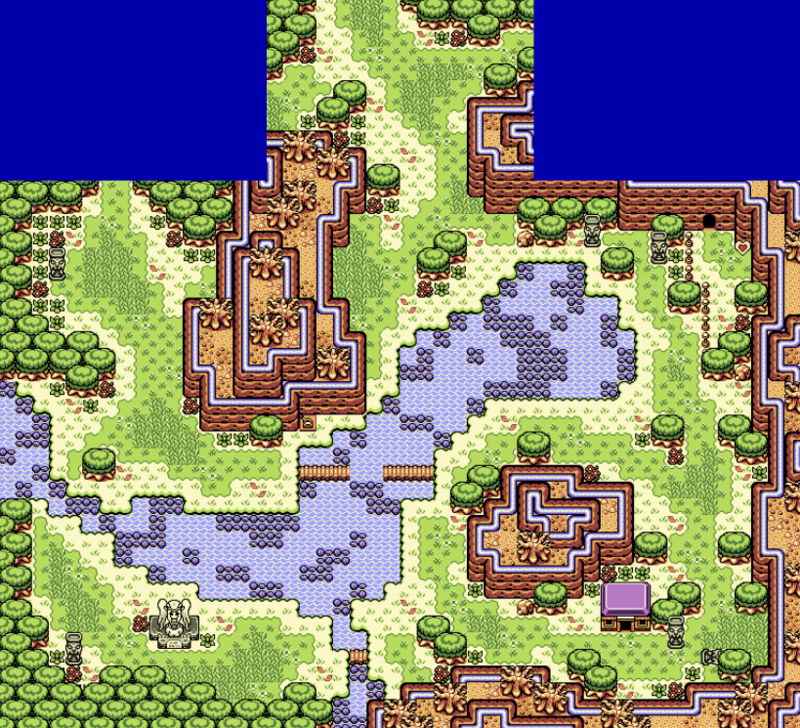 If anybody can't find the hidden message in Joel's map, it certainly is their loss. But anyways, NJF gets my vote this month, really good set of maps this time round! Next contest coming up shortly!